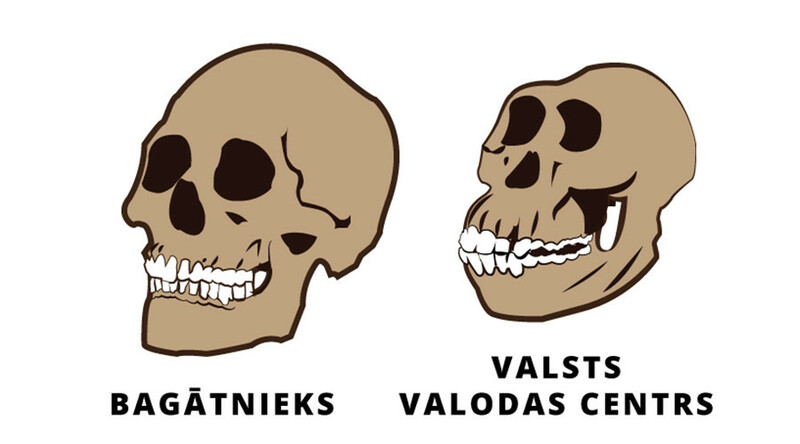 The mayor of the Latvian capital, Nils Usakovs, has posted a simple skulls cartoon on his Facebook page "dedicated to the State Language Center." 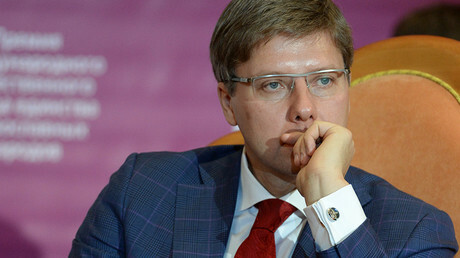 The city head visually suggested that Latvian officials might still be at an earlier stage of evolution. The image shows 10 skulls assigned to various nationalities, religious confessions and income situations. While nine skulls look the same, like those of Homo sapiens, there is one that differs and resembles a skull at an earlier stage of evolution, Australopithecus afarensis (Southern ape from Afar). The latter is attributed to "State Language Center." The mayor wrote his post in both Latvian and Russian. He would appeal the “unlawful decision,” he said, adding that the Riga City Council would continue to use “at least” three languages: Latvian, Russian and English. The ethnic Russian Usakovs then advised the language center officials that they had better think of what to call ‘Pokemons’ in Latvian.